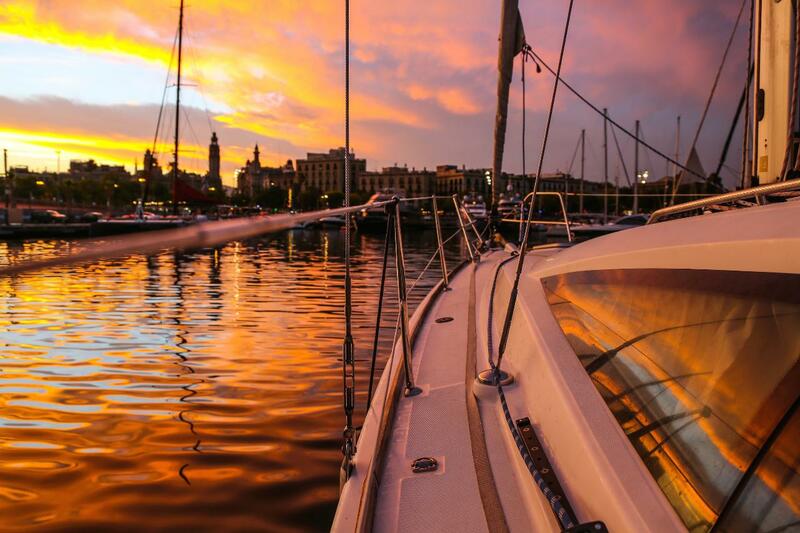 Enjoy the Best Point of View of Barcelona when the Sun is going down, with this share boat rental 2,0 hours on a 12 meters Sailing Yacht, with our professional Skipper. 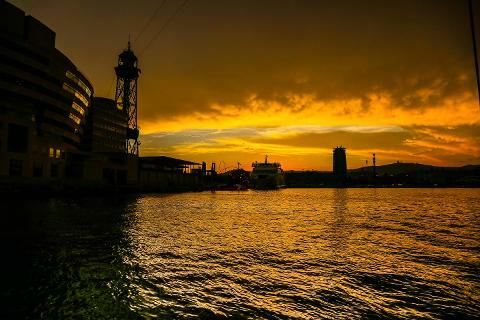 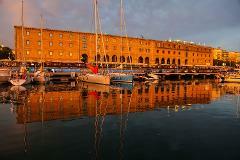 Leaving from exclusive Port Vellevery evening, wine&cava, drinks, snacks and fresh fruit included. 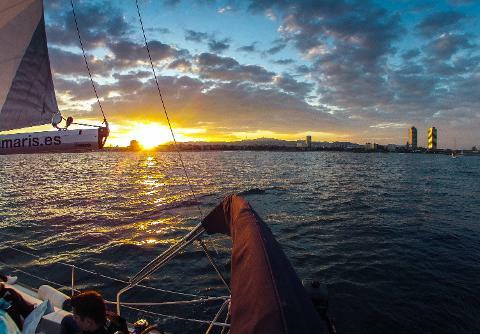 Consider to include a Chef for a unique Sail&Dinner Experience!